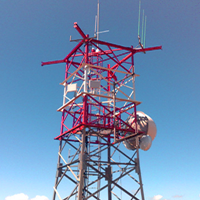 Installation of GSM/UMTS radio base stations, cabling, commissioning and start-up. Installation of RF cables and antennas and commissioning. 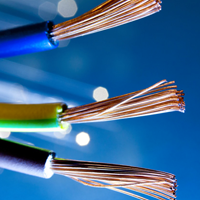 DC power systems for telecommunications, with copper wires and/or cables. Electrical wiring of telephone switchboards, Enel power stations, public healthcare facilities, banks and private clients. Alternate-current electrical systems for privileged networks (power supply from UPS, Inverters, electric engine-generators) for data processing centres, telecommunications, banks, public healthcare facilities and private parties. 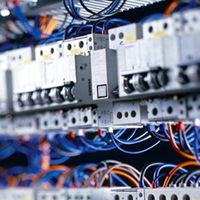 Installation of DC/AC medium and low-voltage electrical control panels for use in industrial plants supplied by ourselves or in third-party systems. Design and installation of remote control and remote operation systems by means of the cabling of installations or mobile radio control (GSM, UMTS). Supply and installation of UPS units in portacabins and utility rooms. Installation of diesel supply piping and electrical wiring. 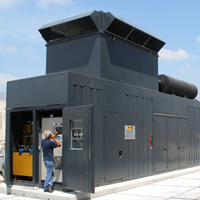 Rental and operation of UPS units. 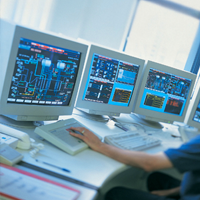 Supply and installation of systems for private customers, companies and public bodies. 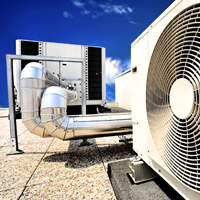 Cleaning and decontamination of HVAC air ducts, monitoring and inspection of ventilation ducts, construction and installation of ducts in galvanised steel sheet and polyurethane. 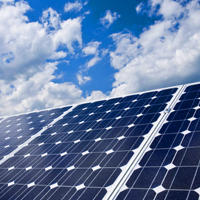 Installation of PV systems supplying transmission systems, rural houses and/or milk refrigerating stations. Scouting of suitable locations for installing PV plants. 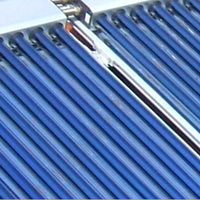 Components and design solutions for thermal solar plants, their installation and seamless integration with traditional heating systems, adapted to meet all requirements, design constraints and user sizes. 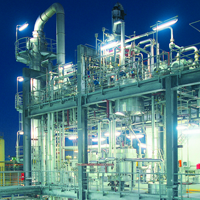 Installation, operation and maintenance of large, medium-sized and small technological plant, for civil and industrial use. 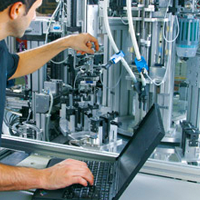 Accurate operational advice and ongoing control of the quality of the material used. 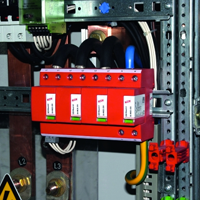 Supply and installation of lightning protection and earthing systems. Installation of UPS units. Commissioning of power stations, maintenance and assistance. Commissioning of UPS units, maintenance and assistance. Supply and installation of soundproof and fire doors for electric generator rooms and electrical substations. 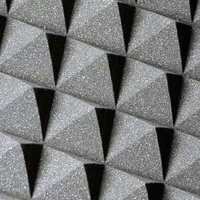 Wall soundproofing for electric generator rooms and air-conditioning systems. 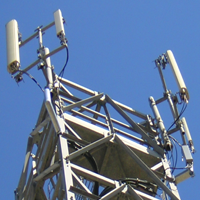 Location scouting and installation of Mobile Radio systems for various telecom operators on the market.